Apex Home Loans, Inc. is a local mortgage lender headquartered in Rockville, MD. Apex focuses on delivering superior customer experiences and takes pride in helping people achieve their dream of owning a home. We’re like you: fellow homeowners, active community members, and family-focused individuals. Apex selects flexible financing solutions for homebuyers and homeowners—all while retaining complete in-house control over the processing and underwriting of their loans. Visit apexhomeloans.com to learn more. Whether you need to share your message with the press, secure new exhibitors for your annual conference, or cultivate new customers, we get you heard by the right people, at the right time and at the right place. Our team delivers marketing solutions that rise above the noise so you can grow and compete in today’s marketplace. We’re basically just like your own in-house marketing team, but without any overhead. We offer you access to a team of experts with a variety of specialized skills that most small- and mid-sized in-house firms lack. Our strategic, data-driven solutions offer real results, and real return for your money. 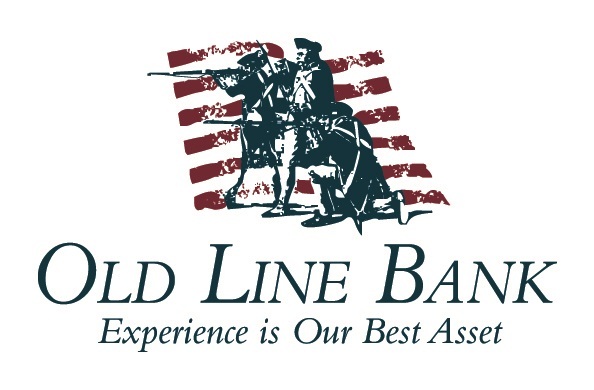 Old Line Bank is a full-service community institution, committed to providing customized banking solutions to small and medium sized businesses, entrepreneurs, professionals, consumers and high net worth clients of the suburban Maryland counties of Anne Arundel, Baltimore, Calvert, Carroll, Charles, Prince George's, Montgomery and Saint Mary's. We also target customers throughout the Baltimore-Washington corridor. We are committed to providing the shareholders with an optimum return, commensurate with our community and financial goals. Since opening its doors in 1984, Progressions has gracefully evolved into a full-service, award-winning salon, spa, and retail store in Rockville, Maryland. Founder and owner Cindy Feldman has progressively grown the 9,000 square-foot space to create a world class retreat focused on service, sophistication, and serenity for her surrounding Washington, D.C.-area clientele.